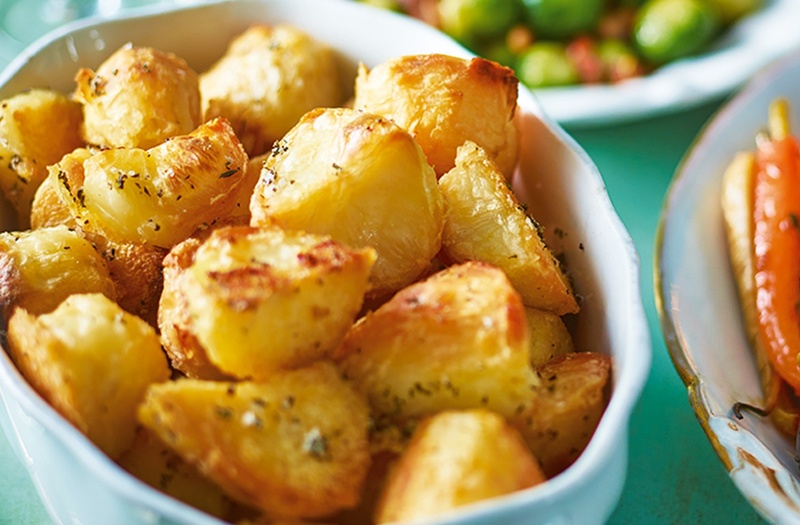 Perfect Roast Potato: Believe it or not, it's all about the math! Students created a mathematical formula that they believe can be used to cook the perfect roast potato. Pupils from the Edge Hotel School at the University of Essex collaborated with the Samuel Whitbread School in Bedfordshire to develop “Edge Hotel School Method”. While calculating the exact measurements needed to whip up a tasty spud may be more time-consuming than simply popping some potatoes in the oven, apparently it’s all worth it for the end result. The key is maximising the surface area of the potatoes, which they do by cutting them at a 30-degree angle. “We’re going for a formula which takes the three radii of the potato and it multiplies them altogether so that you can figure out the surface area,” a student explained. 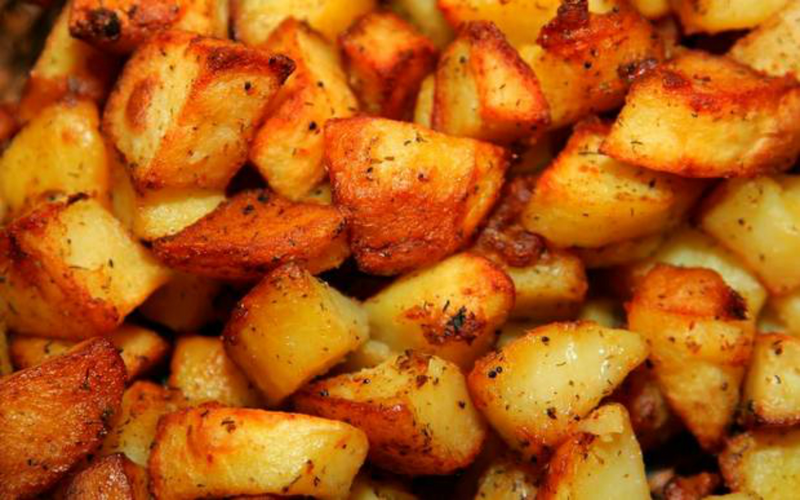 By increasing the potato’s surface area by 65 per cent, this will in turn make them more crispy. They first cut the potatoes lengthwise and then cut each half again at an angle, creating a point of approximately 30 degrees. This utilises the same amount of potato as usual, while making the most of its surface area. 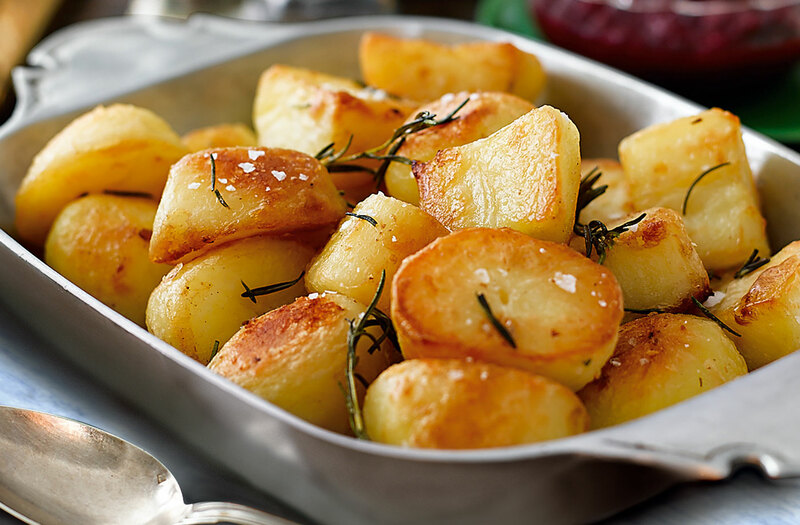 The students at the Edge Hotel School then use Heston Blumenthal’s roast potato recipe to cook the potatoes. However, they didn’t just take their own word for it. 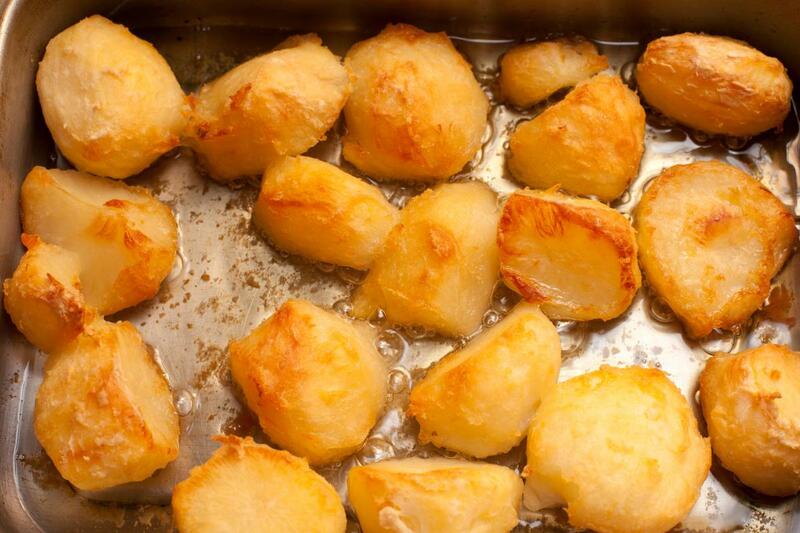 Members of the public and professional chefs were given the opportunity to try the roast potatoes for themselves, and the results were positive. 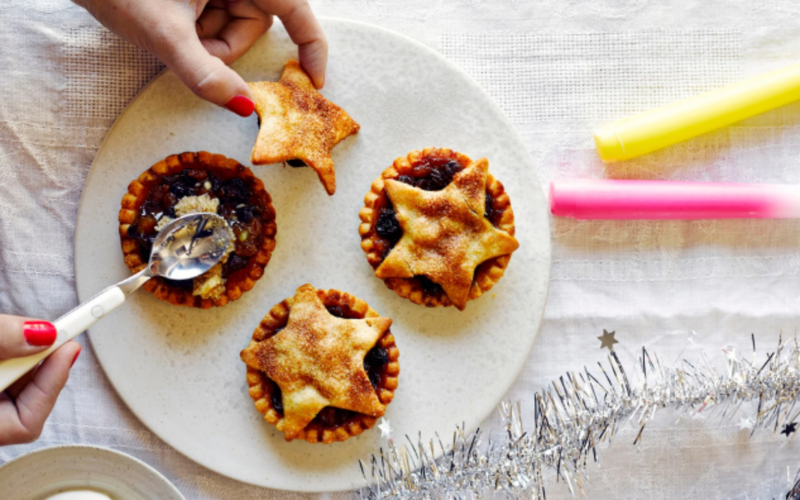 Several chefs across the UK have already started emulating the “Edge Hotel School Method”. 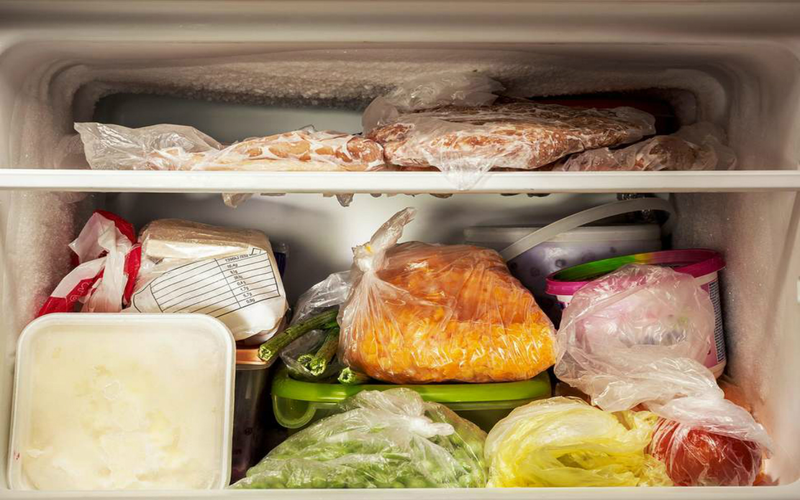 Step-By-Step Guide: When should you throw away leftovers?